How do I know what content to give out for free or for sale? Would it be quite okay to give out everything for free? How then will people have access to such contents if it’s not given out for free. 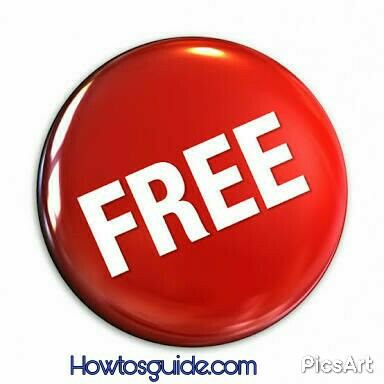 Free Giveaways can attract more targeted audience and can increase your blog followers . There comes a time where you be forced to give out things for free but then there are some situations where you will be coerced to ask people to pay for it. Free contents should not be that informative or you may just end up overwhelming your customers rather than adding value to their lives. A lot of people worry about what to sell and what to give out for free but with this post am sure you must have gotten an idea of what to sell and what to give out for free.